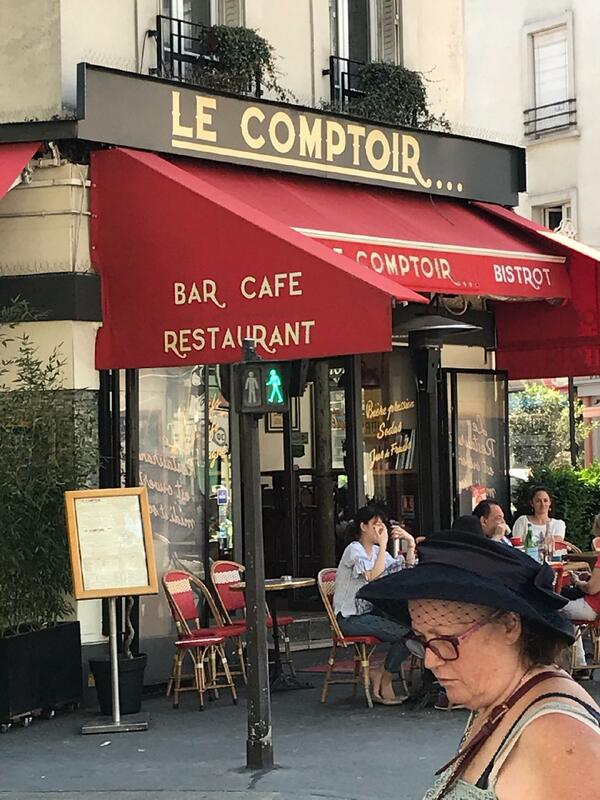 Come here for a drink after a long walk around Eglise Saint Pierre Montrouge. Dishes of French cuisine can be ordered at this restaurant. 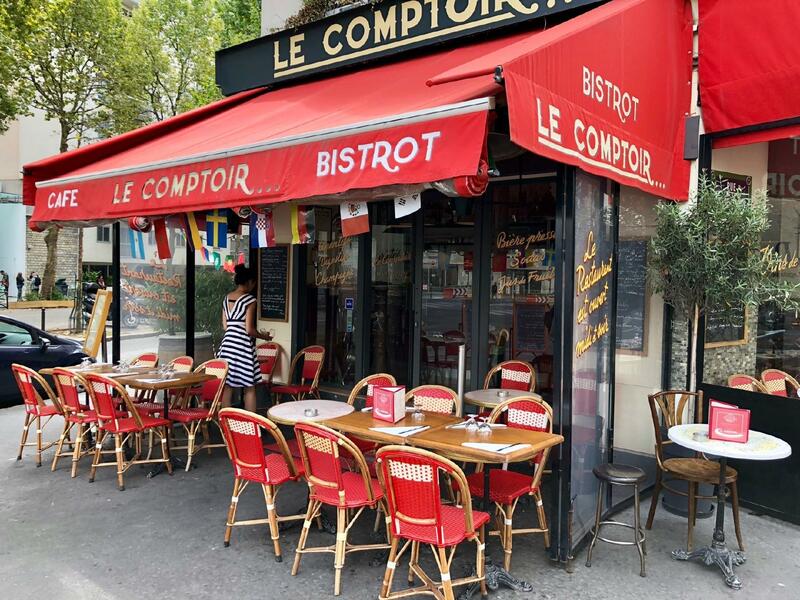 Serving mouthwatering escargots, veggie burgers and gnocchi is the feature of Le Comptoir. Taste nicely cooked crème brûlée, friands and parfait. 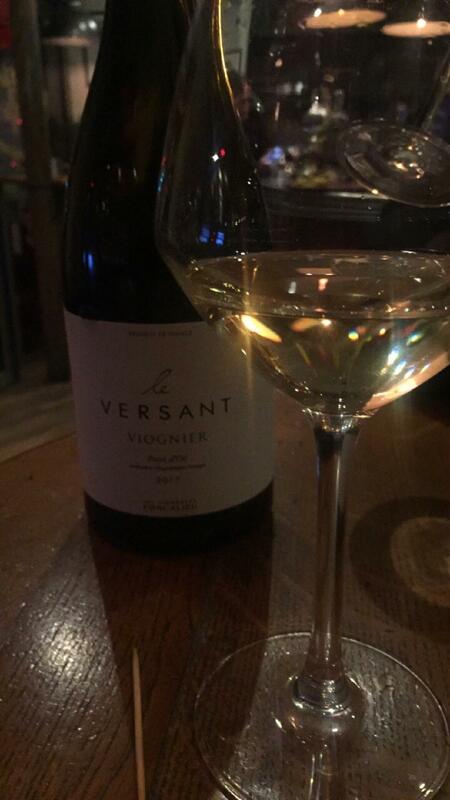 You will appreciate delicious wine or good beer at this place. A lot of visitors order great americano, hot chocolate or juice. Choose between indoor and outdoor seating. The nice staff welcomes guests all year round. Fabulous service is something clients like here. Prices at this spot are worth attention because they're reasonable. It's usually a good idea to experience something new and enjoy the homey atmosphere. Visitors rated this restaurant 4.5 on TripAdvisor. We were looking for a place to eat after visiting the catacombs . We were not disappointed ! We felt very welcomed, The prices were decent the service was great ! Our server was very attentive and helpful . 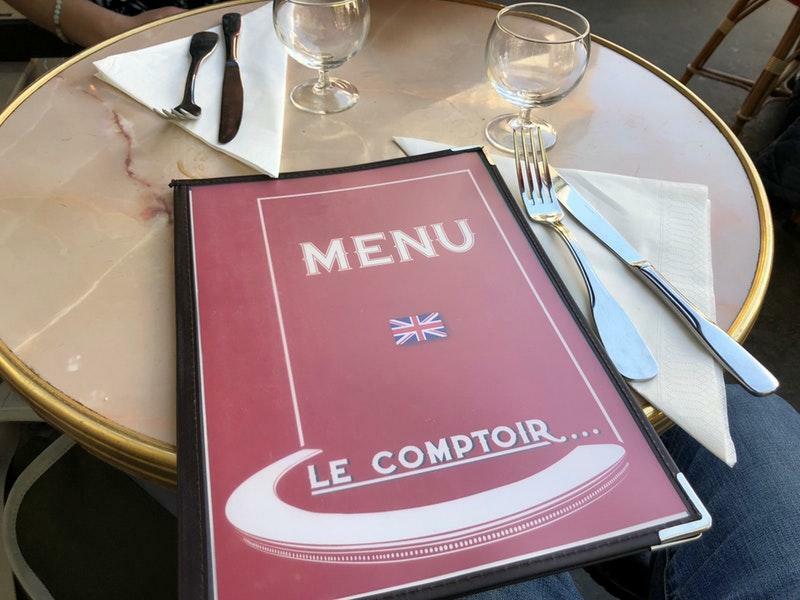 She realized we didn’t speak great French and provided us with an English menu ( which was much appreciated) . The food was excellent . 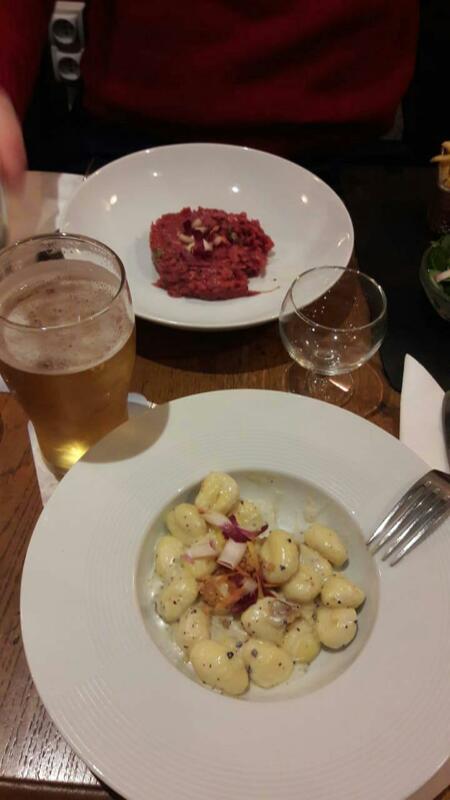 We tried the gnocchi and the comptoir burger , both were delicious. Although this place is very close to the exit of the catacombs it didn’t feel like a tourist trap . Bonus if you like puppies visit them across the street when your done !! !